All things are possible with God in Christ is Camille’s motivation for living the unstoppable life. 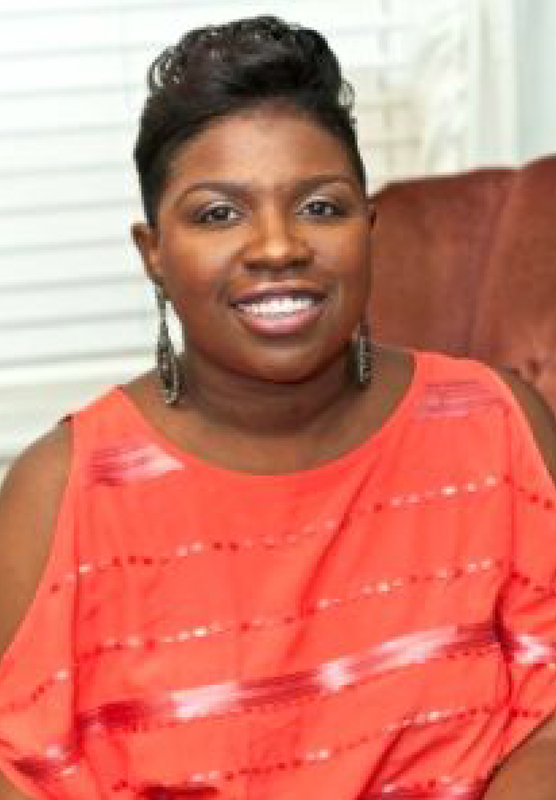 Camille A. Dunlap was born in Frederick, Maryland and raised in Baltimore City with her loving family. Once she graduated from Carver Vocational Technical High School in 1991, she enrolled at Bowie State University to major in accounting. Camille is an accountant by trade and is a third generation graduate of Bowie State University with a Bachelor of Science Degree in Business Administration, and has a minor in accounting. Camille also has a Masters in Management of University Of Maryland University College, and has a minor in accounting. She has worked in the accounting industry for over twenty years. In her spare time, she loves helping or checking on her family, friends, and church family. Camille resides in Baltimore County, Maryland with husband and son.